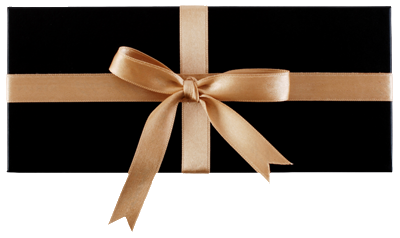 Hope Street Hotel & The London Carriage Works exclusive Gifts now available to purchase securely online. 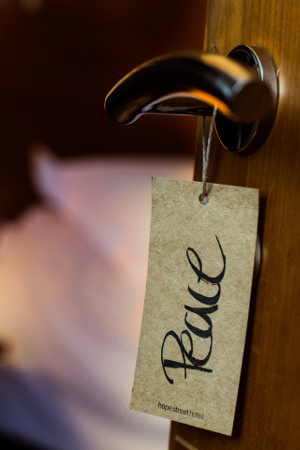 Personalise a gift voucher, add a message, preview and send it instantly by eMail or 1st Class Post. 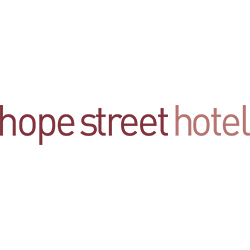 You can buy a voucher for a specific value for the Hope Street Hotel. Please note the minimum value is £20, with incremental increases of £10 e.g. your value amount could be £20, £30, £40 etc. 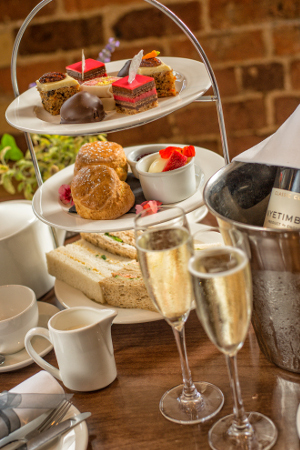 An arrival glass of Nyetimber followed by a traditional array of freshly baked cakes and delicacies with a warm scone, fresh berries, clotted cream and preserves, finger sandwiches of poached chicken, free range egg with cress, classic cucumber and roasted salmon with dill and cucumber on malted granary and soft white bread with your choice of specialty or herb teas. 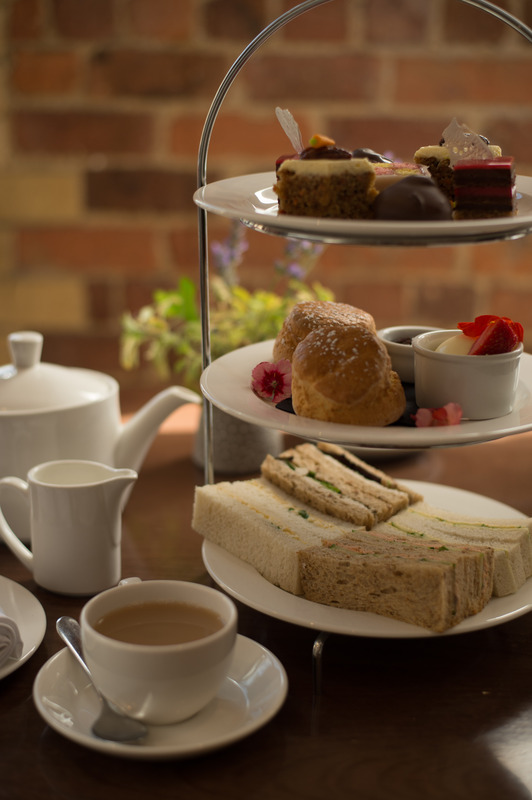 A traditional treat of freshly baked cakes and delicacies with a warm scone, fresh berries, clotted cream and preserves, finger sandwiches of poached chicken, free range egg with cress, classic cucumber and roasted salmon with dill and cucumber on malted granary and soft white bread all served with your choice of specialty or herb teas. 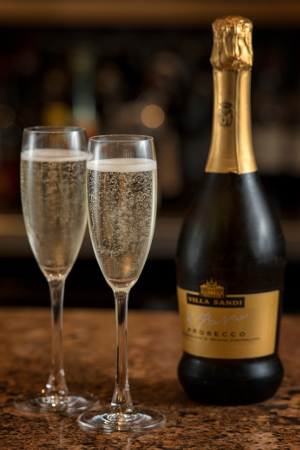 Villa Sandi Prosecco. 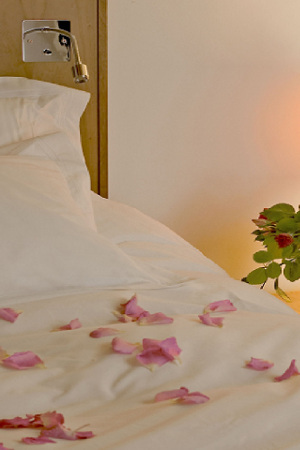 For your hotel room or to complement a meal in The London Carriage Works. Three course dinner for two in The London Carriage Works, chosen from our Prix Fixe menu with a bottle of our excellent house wine. (Red or white, you choose!) 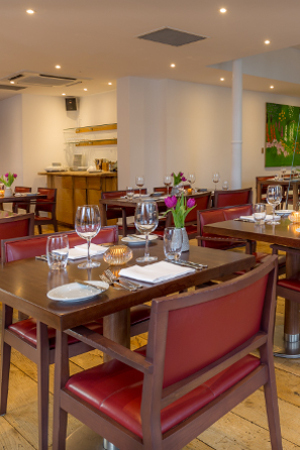 Our Prix Fixe menu is available: January to November - Monday 5pm - 10pm, Tuesday to Saturday 5pm - 6.30pm and Sunday 12noon - 9pm. 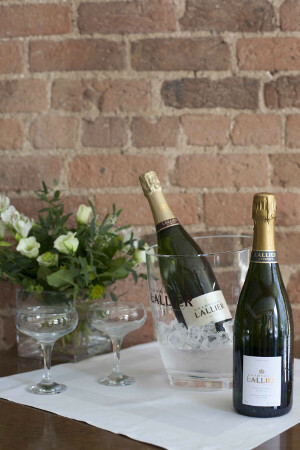 A bottle of Lallier Grand Cru Grande Reserve, brut n.v. to enjoy in your hotel room or to complement a meal in The London Carriage Works. 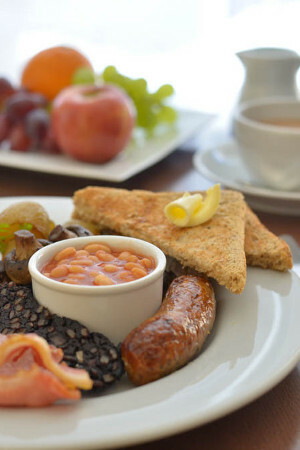 A Sunday stay in a King Standard room, a two course lunch or dinner in The London Carriage Works, a full Liverpool breakfast for two and a late checkout at 12 noon on the Monday. 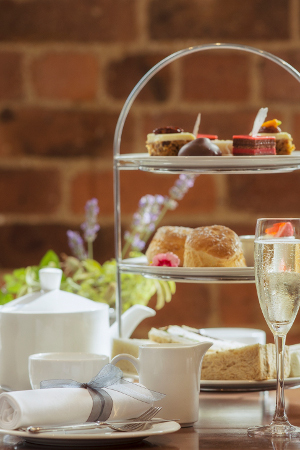 A Sunday stay with a studio room, two course lunch or dinner in The London Carriage Works, a full Liverpool breakfast for two and a late checkout of 12pm on the Monday. 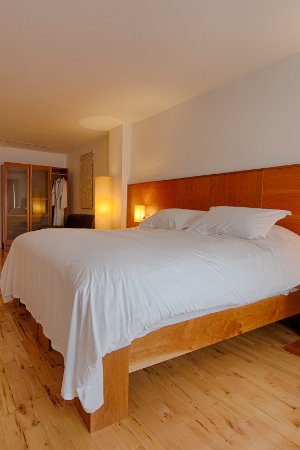 An upgraded Bedroom and a delicious full Liverpool Breakfast for two.